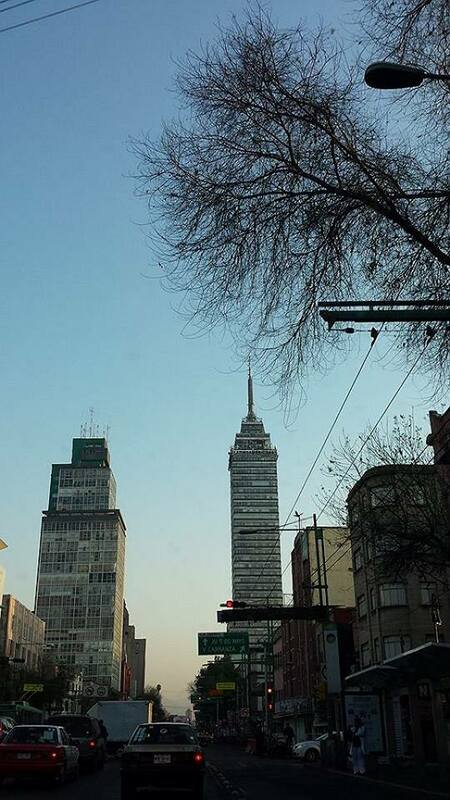 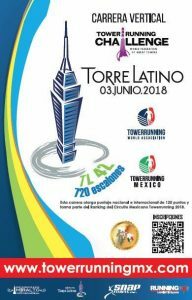 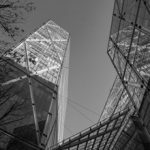 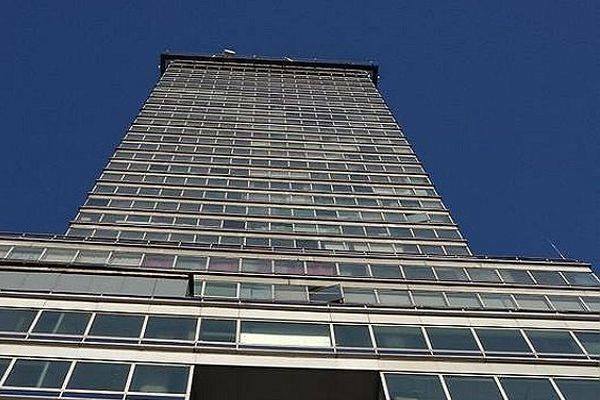 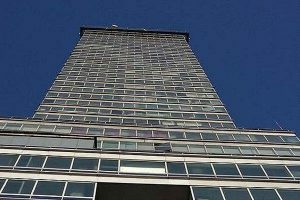 Torre Latinoamericana, a skyscraper in downtown Mexico City, will host the first Towerrunning 120 race on American soil this year precisely on June 3rd, 2018. 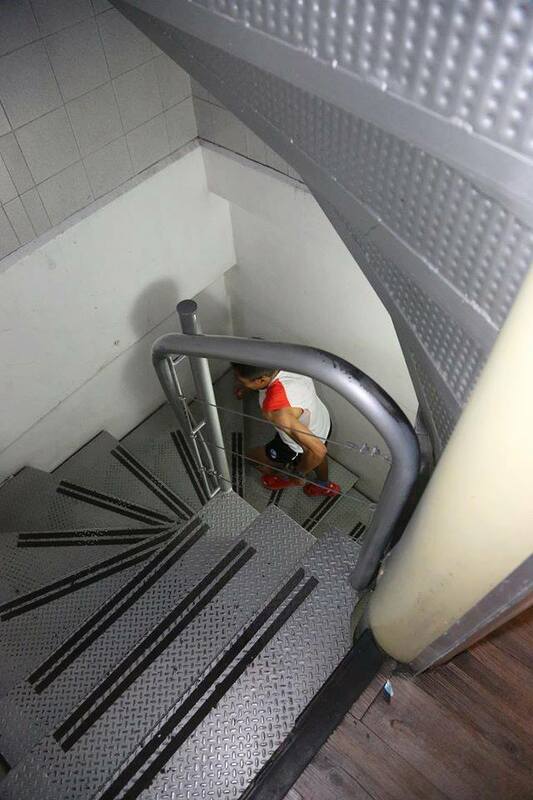 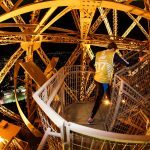 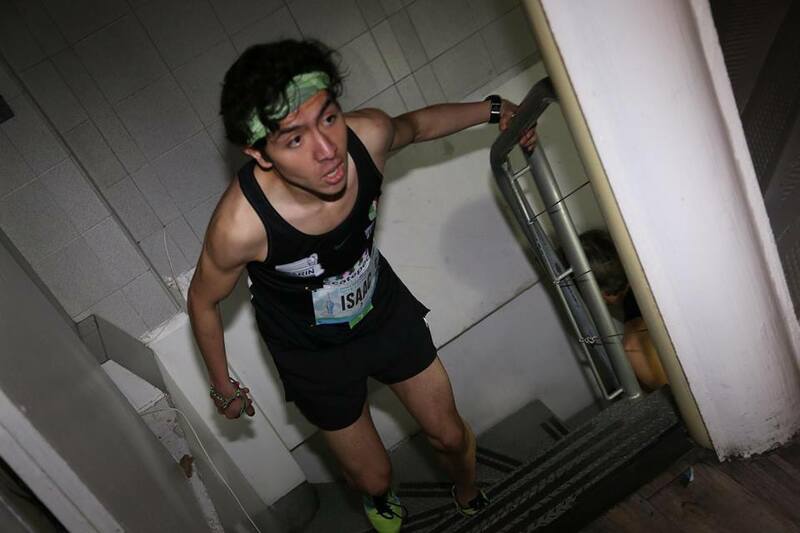 The race, the third leg of the 2018 Towerrunning 120 series, will see 1 000 participants scaling 720 steps to the 42nd floor of the landmark building. 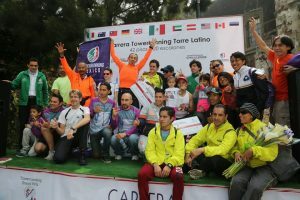 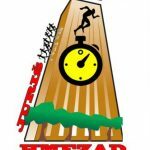 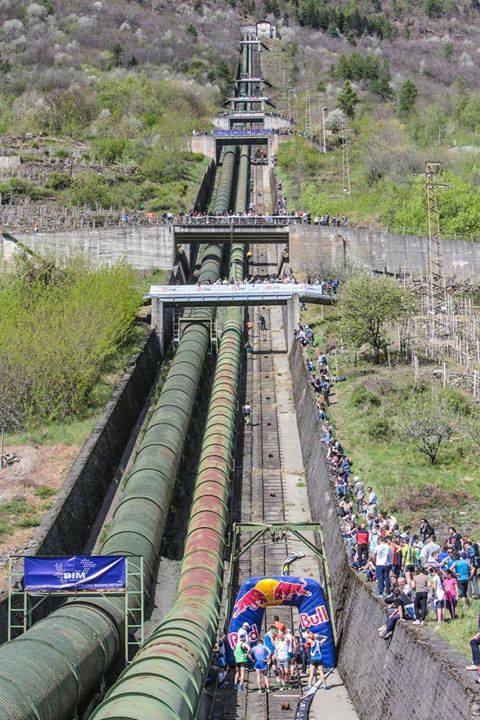 “We are delighted with the organization of La Carrera Torre Latino and are very pleased to be part of the WFGT Towerrunning Challenge and to host Towerrunning 120 event this year again” said race director Pedro Fossas. 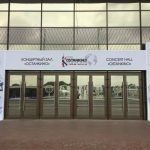 “The Tower has a lot of charisma and we are sure it is going to be a very exciting event he added. 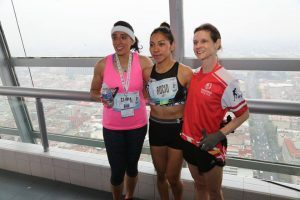 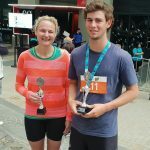 Elite runners will be competing for a share in 1 200 Euro prize pool awarded to the top 3 placed male and female competitors. 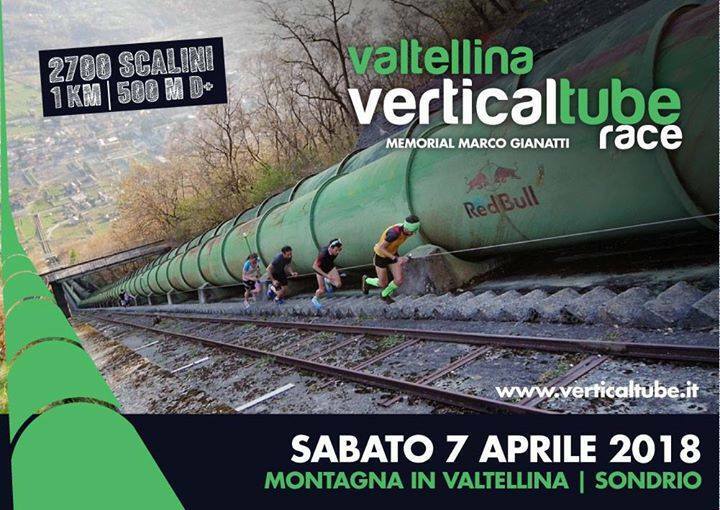 Another 1 200 Euro is reserved for the top 3 placed male and female competitors in Master and Veteran category. 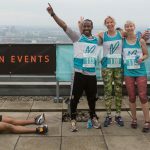 The race organizer and the TWA are pleased to offer travel packages for 4 athletes comprising 300 Euro travel reimbursement and 2 nights of accommodation including breakfast. 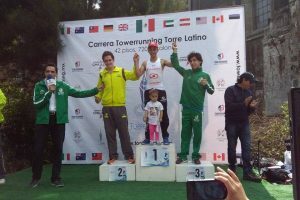 Two of these packages will be awarded to TOP 20 ranked TWA registered athletes using the official TWA Elite application system. 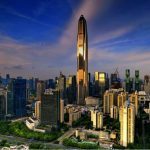 Two packages will be raffled among applicants ranked TOP 50 in the March 2018 ranking update. 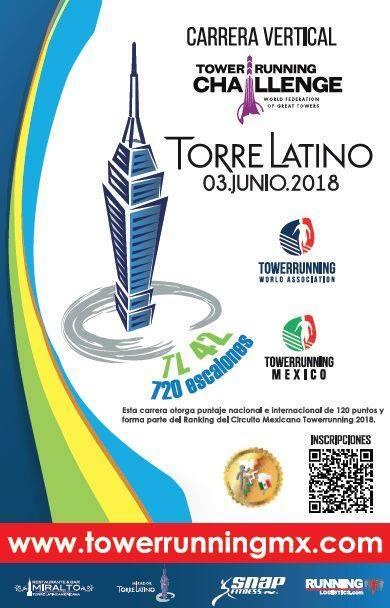 Interested athletes can apply from April 18 until April 25, 2018, 10 pm CET by emailing president@towerrunning.com and sport@towerrunning.com.